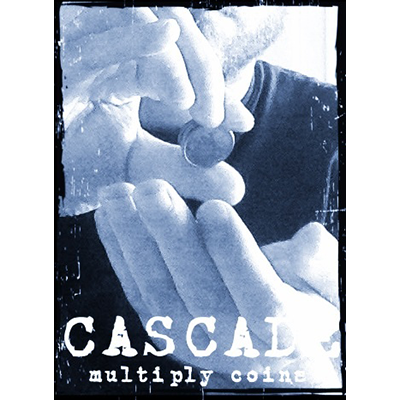 Imagine borrowing a coin and making it multiply at your fingertips visually without sleeves or gimmicks. This is Cascade. The magician doesn't waste any time after taking the coin out of the spectator's hand, he holds it at his fingertips and it starts multiplying while no hidden coins are seen in the hands, hands that are open in display while the coins are multiplying, and there are no sleeves or jackets. Extremely easy to perform, Kevin Parker teaches you the ins and outs of his new mind blowing effect.